After nearly a monthlong break, the final episode of the Facebook Watch Series, Tom vs. Time, is finally ready. In a short preview that aired on “Good Morning America” on Wednesday, Patriots quarterback Tom Brady reflects on the heartbreaking Super Bowl LII loss against the Philadelphia Eagles. 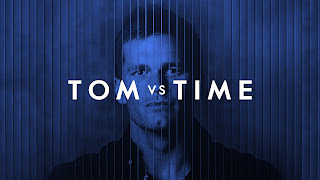 The effect of the loss was even more prominent in the episode preview that was posted to the Tom vs. Time Facebook page this morning. The series finale will be posted on Monday, March 12, 2018.